Meditation brings harmony in creation. It increases concentration in students and make them more disciplined with improved academic performance. It brings clarity of thought which enhances creativity and confidence in a child leading to a happy and contended life. 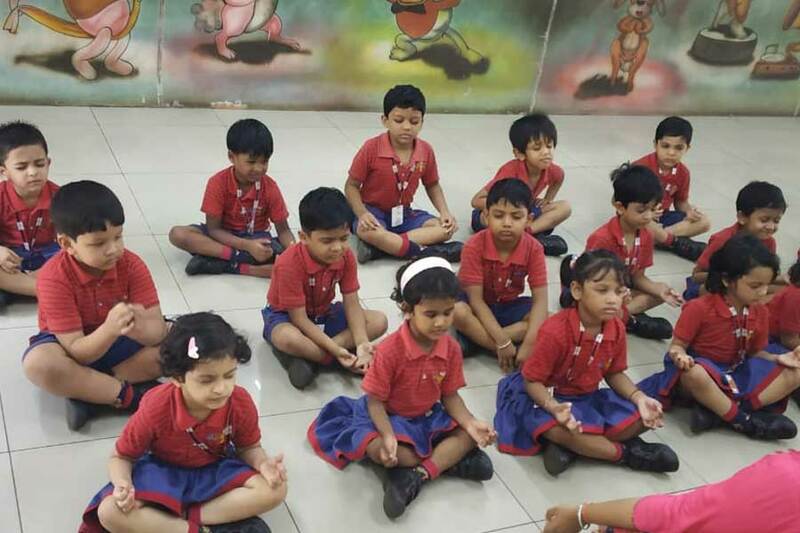 To inculcate the habit in the students of KG I, a mindful moment of meditation followed by energetic dance and Yoga session was held. Students also had a great time dancing to the tune of some wonderful songs which led to good physical exercise. 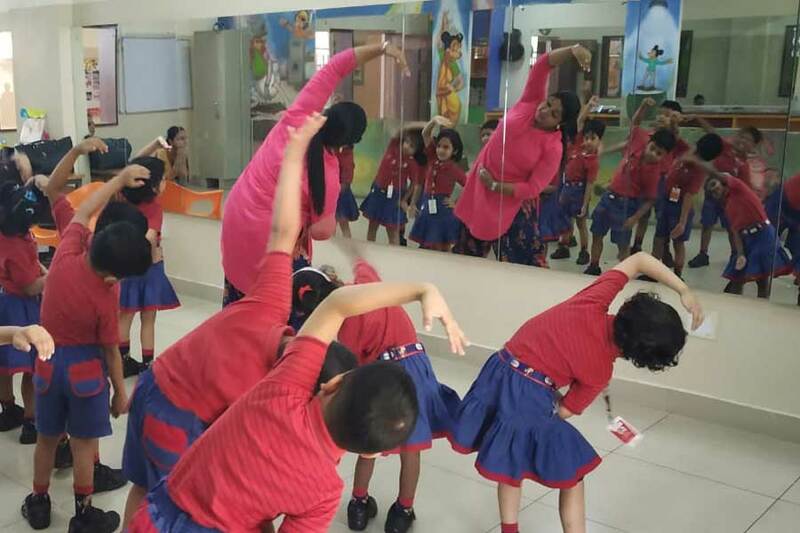 These activities led to the development of their interpersonal, intrapersonal, naturalistic, kinesthetic and visual skills. 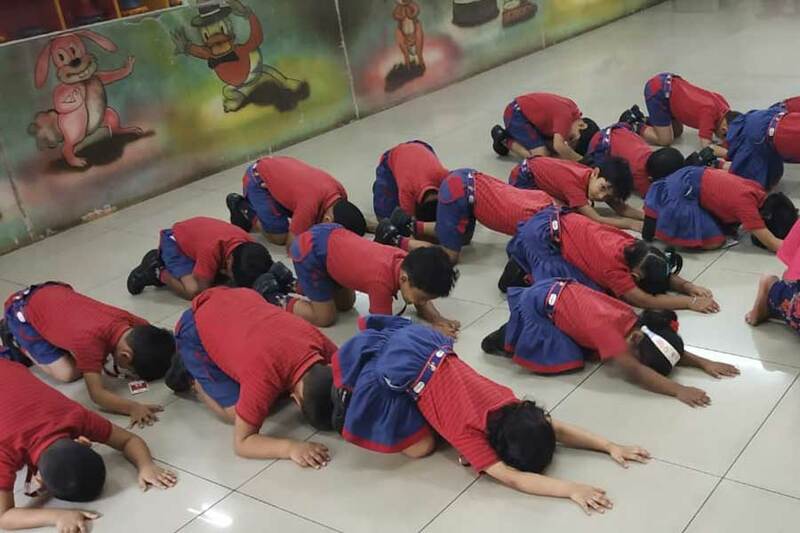 Teaching mindfulness to children from an early age will help in curbing impulsivity, cultivate resilience and capacitate them to deal with the various adversities of life with maturity and confidence.